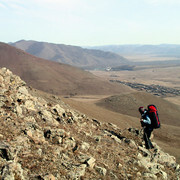 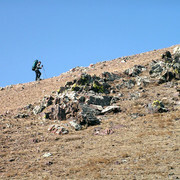 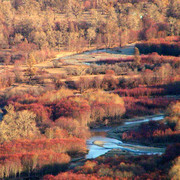 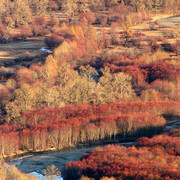 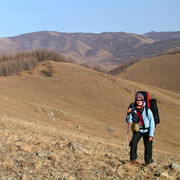 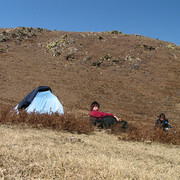 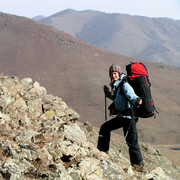 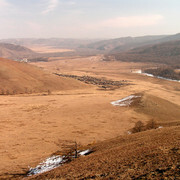 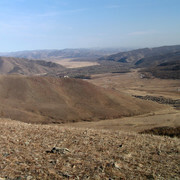 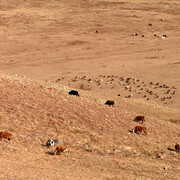 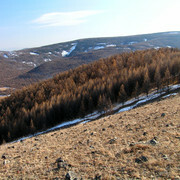 Terejl National Park is about 80km north-east of Ulaanbaatar, is a deservedly popular destination. 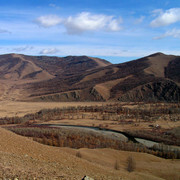 At 1600m, the area is cool and the alpine scenery is magnificent, and there are great opportunities for hiking, rock climbing, swimming (in icy water), rafting, and horse riding. 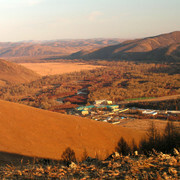 Most visited are the "Turtle Rock" and the dinosaur's park. 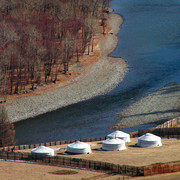 The Mongolian people in the countryside live in gers (in Russian yurts), in traditional tents. 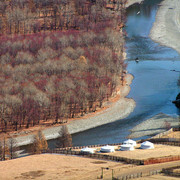 The gers can easily be moved to another place. 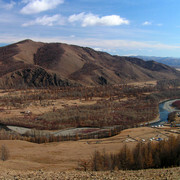 Mongolia is partly still a nomadic society.